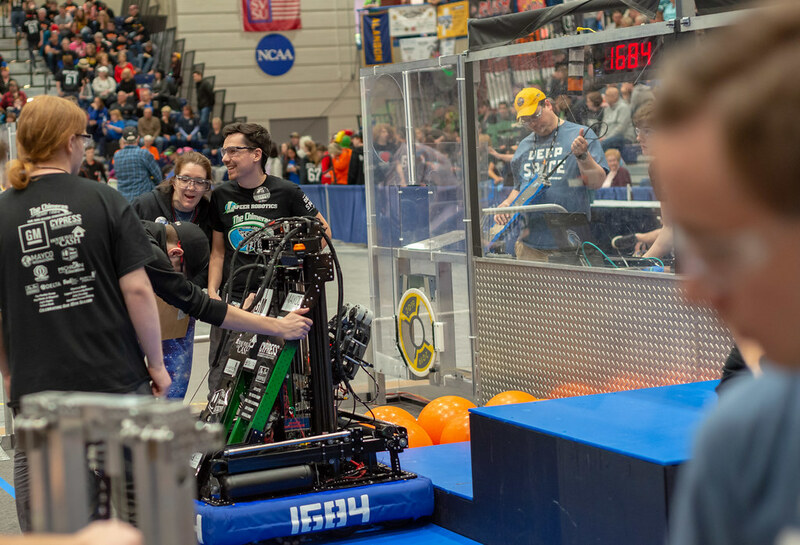 LCS Superintendent Matt Wandrie will receive an Innovative Educator Award from the Michigan Creativity Group Tuesday, May 12 at the Lansing Center. 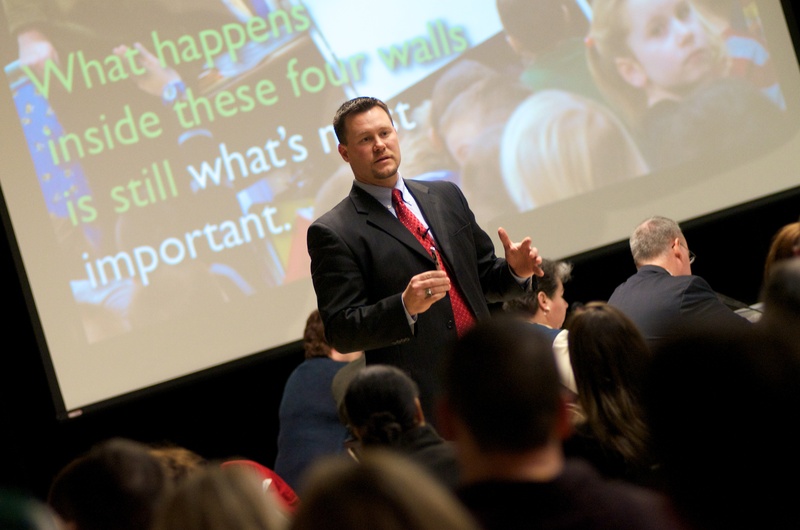 LAPEER, Michigan — Lapeer Community Schools superintendent Matt Wandrie will receive an Innovative Educator Award from the Michigan Creativity Group next month at the Michigan Creative Educators Summit in Lansing. Wandrie will be the lone superintendent honored among a group of five in the inaugural class. 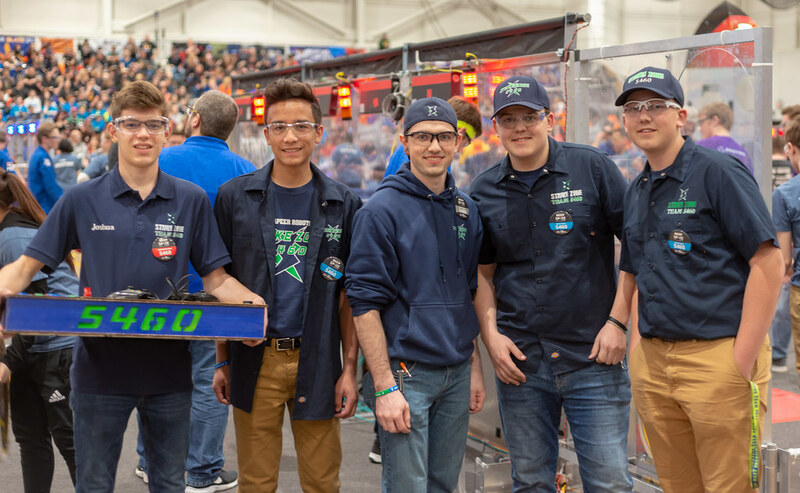 Wandrie, who will also be a keynote speaker at the event, said the award is just another reminder that educators across the state are looking at Lapeer as a model for innovation. Wandrie’s session will focus on the creation of the Center for Innovation (CFI) at the former campus of Lapeer West High School. 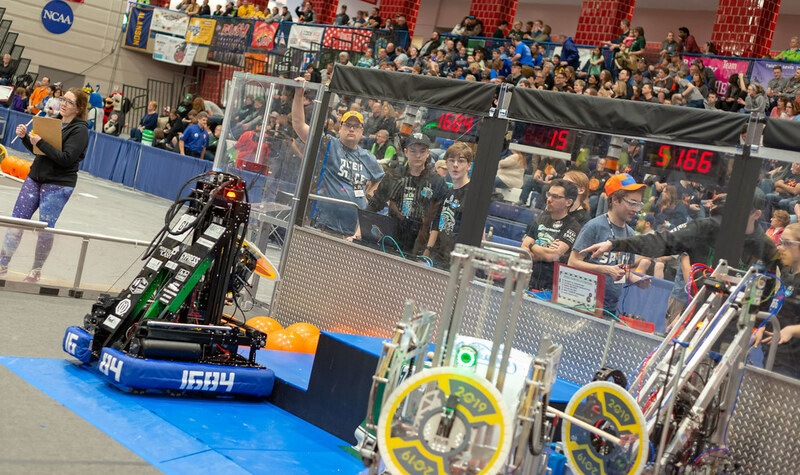 The facility has become the research and development arm of the District, housing numerous programs including Project Lead The Way, L-12 Capstone, College on Campus and robotics. Matt Olson, the director of the facility, will also host one of the share sessions focused on CFI. Wandrie, who came to Lapeer in July 2011, also presented “The Lapeer Story” at the Innovative Schools Conference in December. LCS will host a “Day of Conversation” with EdTech Specialists on April 27. This is an opportunity for educators from across the state to share questions, ideas, strategies and knowledge with administrators and other educational leaders. Brad ​Wilson ​- ​EdTech ​Consultant ​and ​Co-Founder ​of ​ WriteAbout.com ​- ​Jackson ​County ​ISD, ​WriteAbout.com, ​21 ​ Innovate, ​LLC. WooHoo!! Way to go Matt! I knew you would go far!! You are awe inspiring! !